Oculus founder Palmer Luckey believes VR headsets will have made TVs and monitors obsolete within 20 years. “I think there’s almost no way that traditional displays will be around in a couple decades because it just won’t be feasible,” Luckey said in a group video interview transcribed by Gamespot. Of course, we’re not there yet; there are only 85,000 Oculus Rift dev kits in the wild, for one thing. “It’s not where we need it to be to be really mass-market,” Luckey said. 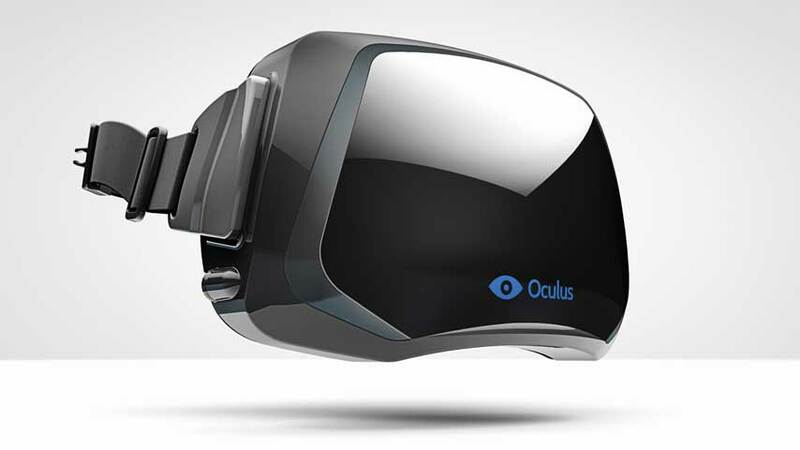 That said, Luckey commented that it’s getting good enough that the tech’s potential has become clear – as evidenced by the Oculus Facebook acquisition and Sony’s Project Morpheus, presumably. In the future, Luckey sees VR embracing more than just visual technologies, or “certainly we’ll never replace human touch-based interactions”. For some reason, this seems to be a thing he wants to do, saying that VR replacing our current methods of interaction and communication would save resources consumed in travel without leaving people isolated. “Physically isolated, maybe. But I don’t think socially isolated. If anything, I think VR is one of the most potentially connecting technologies we have out there,” he said. Speaking as hug addict, that’s going to be a pretty high level, dude.